I’ll admit it, I love a good story where the good guys win and Steve August is a good guy. 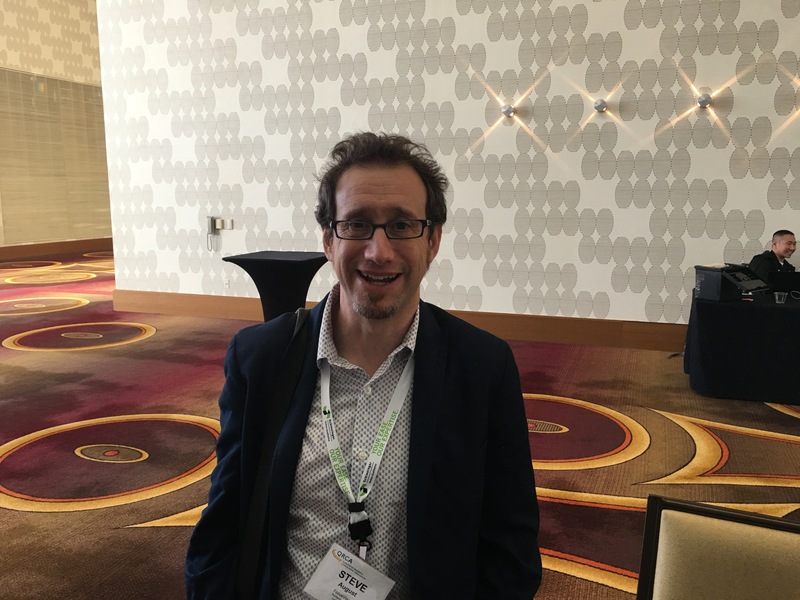 I know this interview may be a bit “Inside Research” for you, but if you are looking to be inspired by the story of a guy who identified a need, built a technology to meet that need, and then sold his company to someone who saw the value in it then listen up! Steve is the founder of Revelation, a research technology company he sold to FocusVision – but he wasn’t always in the research business. In fact, before founding Revelation, he was never in the research business at all. He was a singer/songwriter making a living in clay animation, video documentaries, and even web mastering in the early days of the Internet as a c commercial medium. Hell, before Revelation, Steve was in museum exhibit development and if that sounds interesting to you, wait to you hear it in Steve’s words! 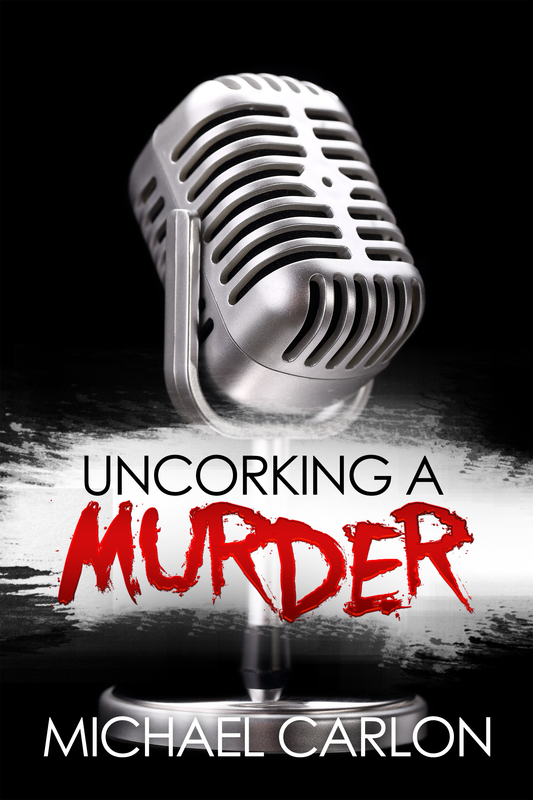 This episode of Uncorking a Story is brought to you by my book Uncorking a Murder. A detective short on time seeks to right a wrong in this “Serial meets Gone Girl” thriller. Buy it at Amazon.com, Barnes and Noble.com, or wherever you buy books online. Available in both print and e-reader editions. Enjoy the interview which you can listen to it by clicking on the play button below or by downloading it directly from iTunes, Google Play, or iHeartRadio by searching for Uncorking a Story. Happy listening!